Packaging & Shipping As per your requirement on certain MOQ, In our standard packing as regular quantities OEM on MOQ, Retail grades, Industrial grades, Tailor-made grades on MOQ. 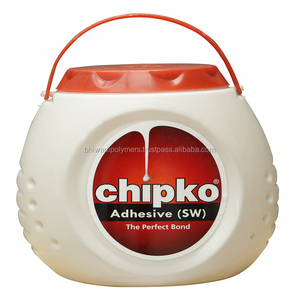 - an ISO 9001-2008 certified company; have been developing, manufacturing and distributing various grades of Water Borne Adhesives, Solvent Borne Adhesives and Wood Coatings for the last 30 years. 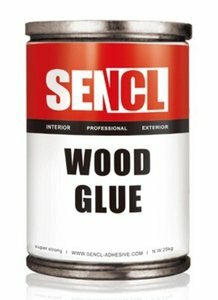 We have a variety of products ranging from Pressure Sensitive Adhesives, Lamination Adhesives and Synthetic Rubber Adhesives to Wood Adhesives and many more. Purpose Cementing: for the elastic cementing of metal and non-metal materials, and has no corruption to the object. 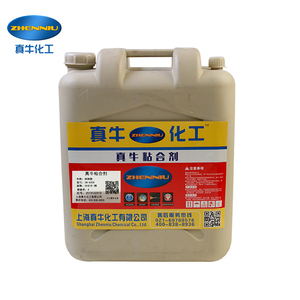 For the waterproofing and damproofing cementing of all kinds of underwater apparatus, and the elastic cementing of all kinds of electric appliance sensors. Coating: insulation, damproofing, sock proofing and other protective functions of all kinds of electronic components, semiconductor materials and electric appliance. D.
Tips: &bull; Store in dry shade about 25 degrees Celsius, and far away from heat and frame. &bull; Solvent is volatile, please cover the container tightly when it is done. I&rsquo;ve been very happy with your best service, let&rsquo;s continue discussions and work on more. It is the greater ralated humidity, the time is longer. If not ,we will recommend relevant products with detail for reference. The lead time of mass production will depand on quantity, production art etc. 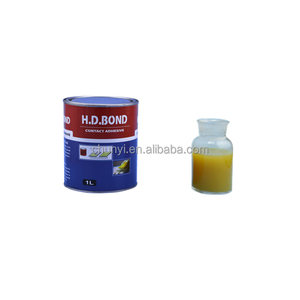 Its unique formulation ensures high green tack resulting in strong bond strength on difficult substrates. 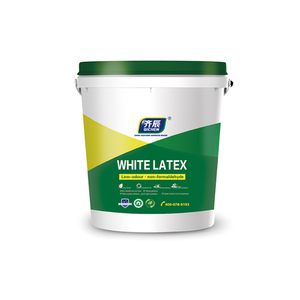 The product does not release any harmful emission and is safe for users with no adheres effect on the environment. Q2: Can we place an order below 1000 kgs9 A: of course yes, we accept an order below 1000 kgs as a trial order for developing potential market for customers. Alibaba.com offers 232 pva waterproof adhesive products. About 51% of these are adhesives & sealants, 2% are adhesive tape. A wide variety of pva waterproof adhesive options are available to you, such as construction, woodworking, and fiber & garment. You can also choose from double components adhesives, volatile solvent adhesives, and hot melt adhesives. As well as from acrylic, epoxy, and silicone. And whether pva waterproof adhesive is heat-resistant, or waterproof. 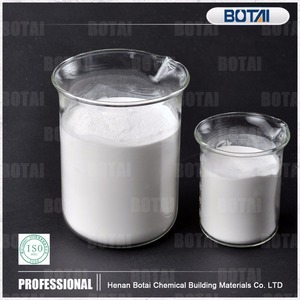 There are 152 pva waterproof adhesive suppliers, mainly located in Asia. 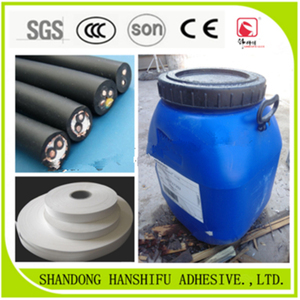 The top supplying countries are China (Mainland), India, and Taiwan, which supply 96%, 2%, and 1% of pva waterproof adhesive respectively. Pva waterproof adhesive products are most popular in Southeast Asia, Eastern Europe, and South America. You can ensure product safety by selecting from certified suppliers, including 86 with ISO9001, 63 with ISO14001, and 43 with OHSAS18001 certification.